Teneriffe's coveted Woolstore apartments are renowned for providing the perfect mix of modern style and heritage architecture. Standing proudly along the Brisbane river, the immense brick complex houses some of Brisbane’s most trend-savvy residents. Over time, the Tenneriffe Woolstores' history has been moulded by the suburb's gentrification - as their surrounding leafy streets have evolved, so too have the buildings and their status. Teneriffe was born in 1854, when a property speculator named James Gibbon purchased a parcel of land between Newstead and New Farm and named it Teneriffe. Defined as a separate suburb until 1975, Teneriffe was confined to a locality within the suburb of Newstead until 2010 when it reverted to suburb status. 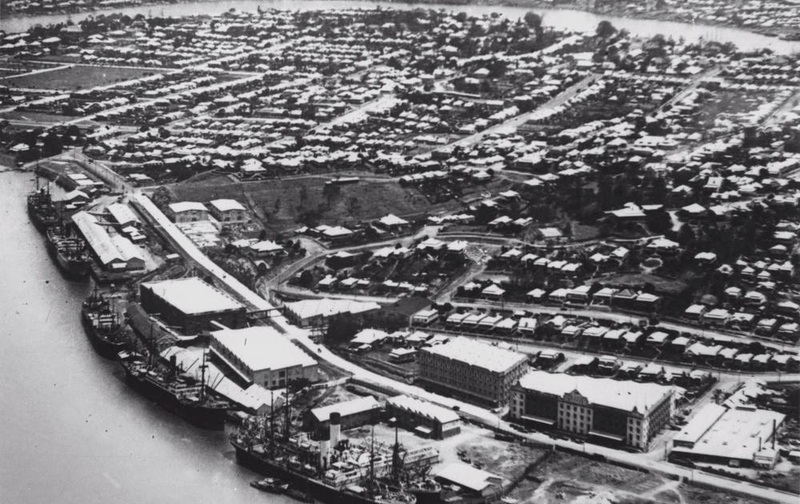 Following the dredging of the Brisbane river, the area became largely industrial as new depths allowed large ships to travel further upstream. By 1907, the size and number of vessels travelling to Brisbane’s South and City ports had increased to the point where new wharves were built in Teneriffe to accommodate them. The first wharf was built by Dalgety and Co in 1907 - their primary business being wool and gold, and so, shortly followed the construction of Teneriffe’s beloved wool stores. Vernon Terrace’s Winchcombe Carson Woolstore was built in 1910, followed by the Australian Mercantile Land and Finance Woolstore in 1911. 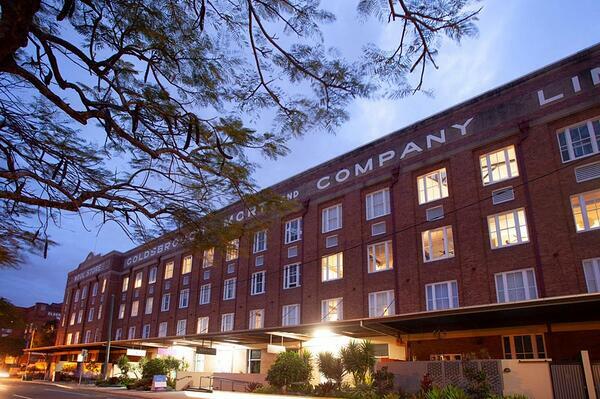 Fast forward to the 1950s, and another nine Woolstores had made their mark along the Brisbane river, designed by well-known architects to represent the commercial success Australian wool producers experienced in the early 20th century. Therefore, an urban renewal taskforce was established in 1991, responsible for revitalising roughly 730 hectares of derelict industrial land primarily in Teneriffe, Newstead and New Farm. The project centred around transforming the old Woolstores buildings into upmarket apartment residences, starting in 1995 and finalising in 2000. The renewal project was a huge success. Fast forward to 2018, and Teneriffe’s Woolstore buildings are some of Brisbane’s most exclusive living quarters. The heritage listed sites embrace their riverfront position, evolving into grand architectural masterpieces that reflect the Teneriffe Woolstores’ history. Today, Teneriffe is regarded for first class-dining, trendy cafes and elegant bars. 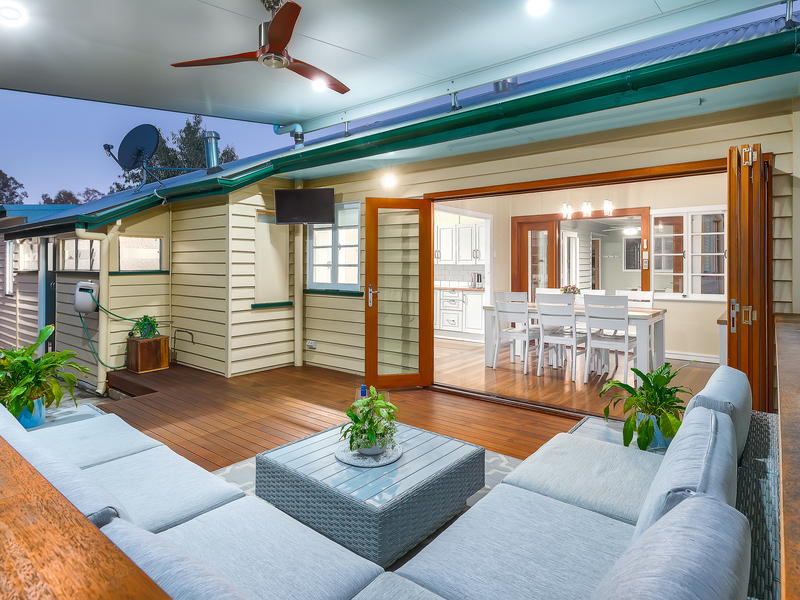 Born through a bustling commerce centre, the suburb has matured along a rollercoaster journey to be one of Brisbane’s most vibrant destinations, not dissimilar from its original roots. A rare top floor Woolstore apartment is currently listed with Judy Goodger from Place New Farm. We spoke to Judy about this special opportunity. If you’re interested in seeing the historic architecture on offer in these unique buildings, check out the property here. If you’re interested in learning more about the Teneriffe/Newstead area, download your suburb report here.